Moving long distance? Above the Crowd Moving offers interstate moving services. 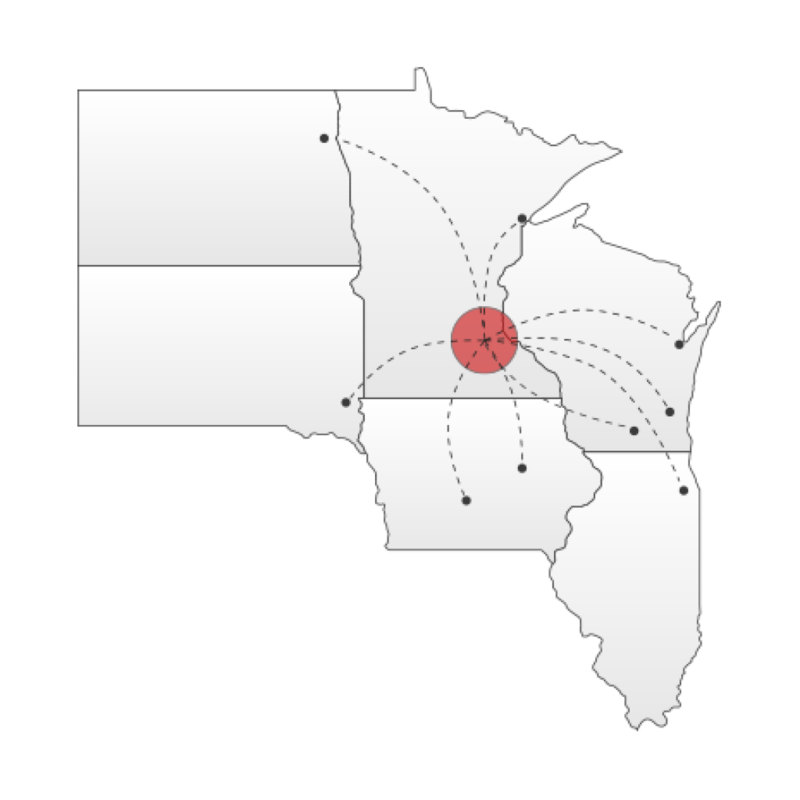 We can move you from Minnetonka, Woodbury, or the Twin Cities metro area to Wisconsin, Illinois, Iowa, and cities such as Chicago, Milwaukee, Green Bay, Eau Claire, and more. With over a decade of long distance moving experience, we can safely transport your belonging over long distances. Things to be aware of with a long distance move is the load may shift. That's why it is best to go with an experienced moving crew. A moving company that is licensed, bonded, and insured keeping your possessions safe for the extended journey. 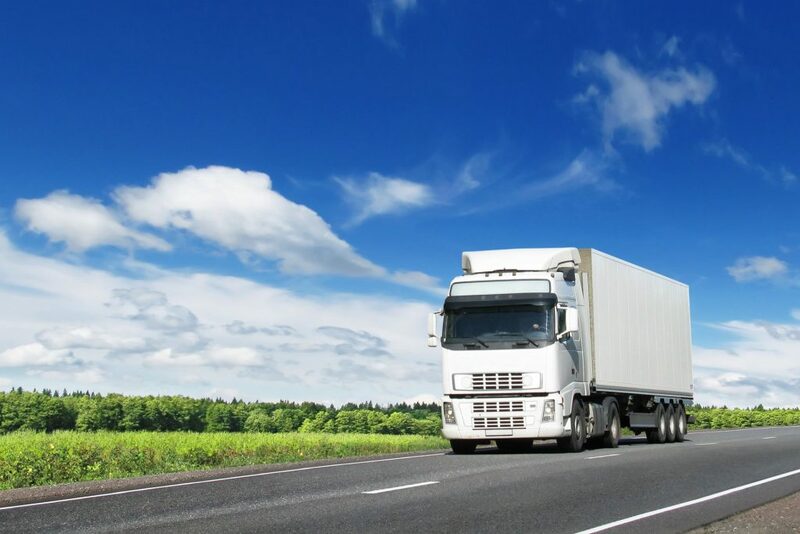 Whether you are moving to a neighboring state or traveling several hundreds of miles a qualified moving company will make sure the journey goes smoothly. We also recommend a full-service pack and unpack for longer journey's. The more a load travels the greater the probability that something will break. Dishes, should be packed vertically. Cups and glassware should be soundly packed with the correct packing materials for extended traveling. Our pack and unpack crews are trained to handle any move, but it takes extra care to load a truck correctly for extended journey's. Long Distance moving requires extensive planning, let one of our moving specialists help you customize a move strategy that get's you from point A to point B as smoothly as possible. Check out our tips and tricks section for long distance moving tips that are sure to help you achieve just that. Interstate Moving is any move outside of the state of Minnesota. Above the Crowd Moving offers immediate five-state are moves at a reasonable price. Don't just trust any moving company for your upcoming move to another state. Trust the best movers in town. We have completed well over twenty thousand interstate moves, our moving crews are licensed, bonded, and insured to insure your move is well-planned, successful, and stress-free.